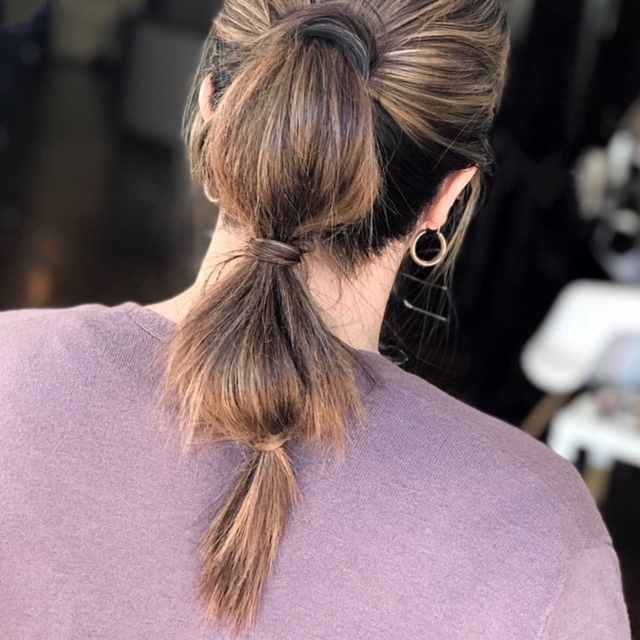 I don’t know about you, but I’m forever looking for new, easy, quick hairstyles. 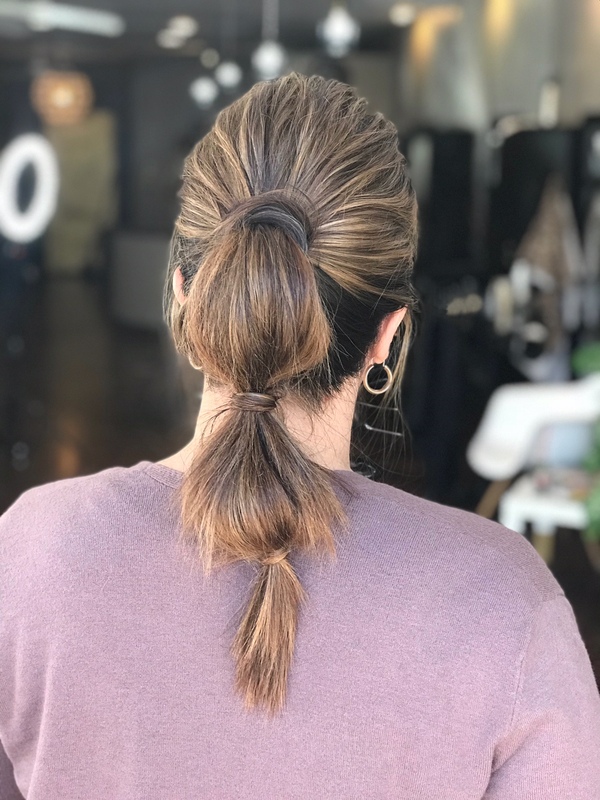 Together with my long-time hair stylist extraordinaire, Freida Kohler, owner of Austin-based ZIG ZAG SALON, we’ve created a two-part video series where she shares a fun, super chic hairstyles you can do at home. 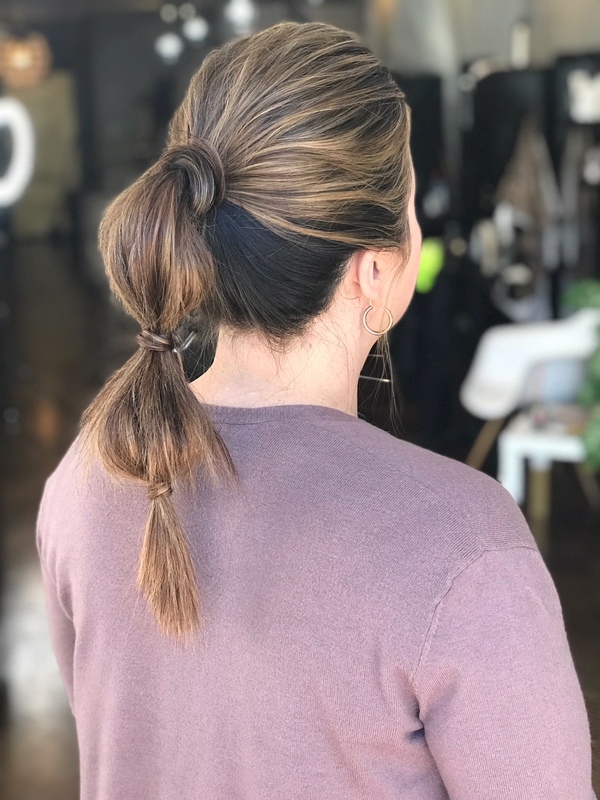 In this first part, we’re sharing how to do a quick, sophisticated ponytail, plus how to get those coveted beach waves using a straightening iron. 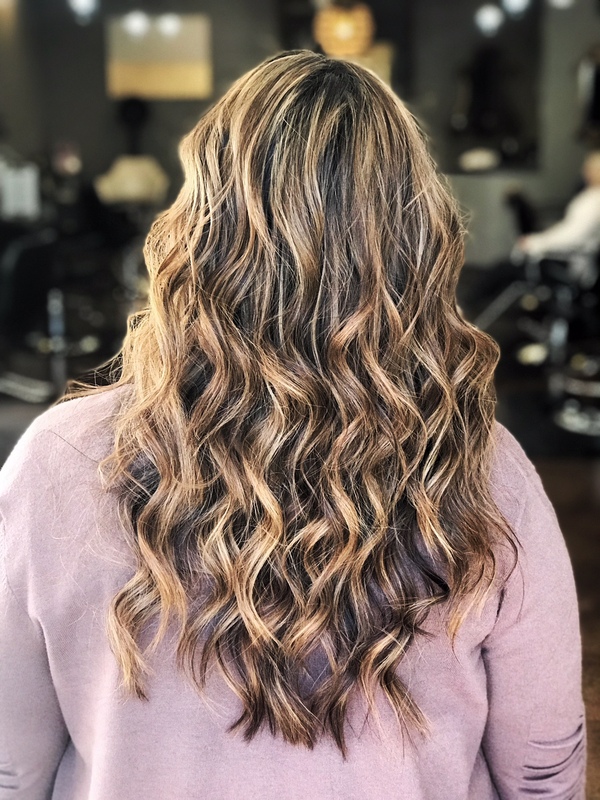 If you are in Austin or surrounding area and are a new client, make sure to follow ZIG ZAG SALON on Instagram, and get $25 off color services or $75 off a Brazilian Blowout… just mention my name! Check back next week for two more hairstyles!